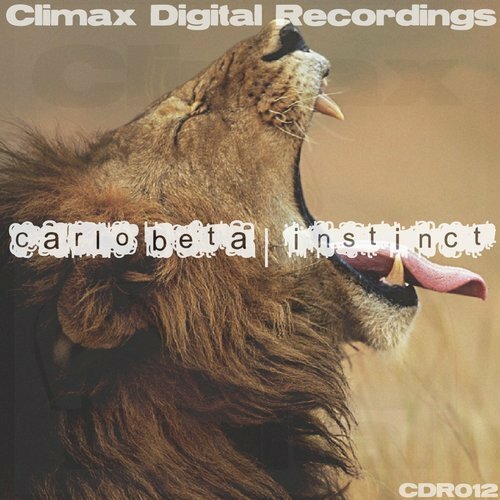 We're delighted to have Carlo Beta back onboard for his second release on Climax Digital. Having released tracks on labels such as King Street and Attractive, "Instinct" is further proof that Carlo is a master of the groove, with his trademark sound always taking the listener on a fascinating journey. Support by Sonny Wharton and The Flash Borthers. Peter New has been travelling around New Zealand picking up experiences and inspiration as he goes. 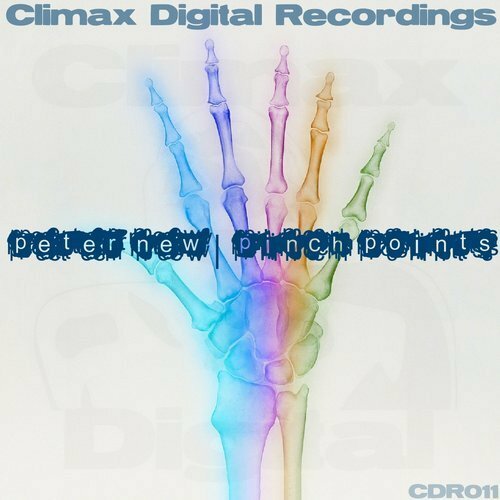 Naming each of his new tracks after places or adventures he encounters along the way, his debut for Climax Digital, called Pinch Points, is the wording of a warning sign he saw daily in a fruit packaging plant. With this driving techno tune he aimed to evoke the industrial sounds of machinery in the factory where he was working at the time. To show his appreciation for the continuing support of his label Climax Digital, label boss Chris Sadler is offering free downloads of this funky and fun affair. Support by: Olav Basoski, MC Flipside, Alex Kenji, Sonny Wharton, RanchaTek, Mike Ivy, InStereo Records, Evropa 2, Dance Radio etc. 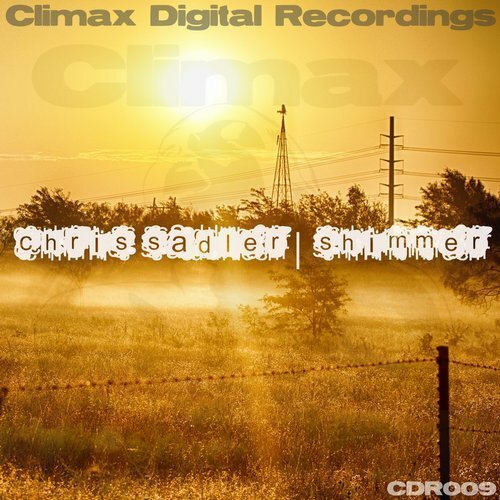 Go to the Chris Sadler SoundCloud for free download. With crisp percussion and a big, bendy bassline Slovakian producer Paul Threy's second outing on Climax Digital is a truly infectious tech house work out. Label boss Chris Sadler's third release on Climax Digital is an atmospheric, melancholic affair with wistful vocals and haunting melodies ideal for those late night / early morning dancefloor moments. Support by My Digital Enemy, Olav Basoski, Sonny Wharton and SevenEves. 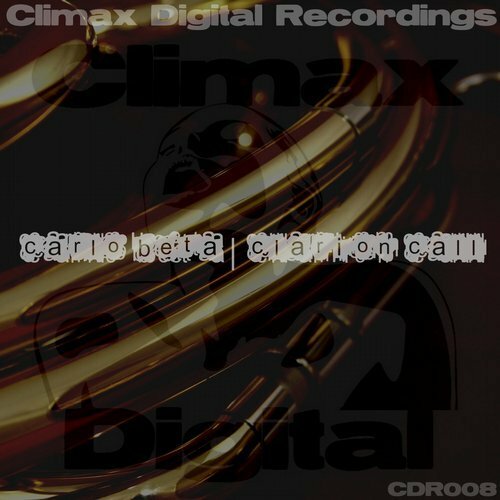 Following his recent releases on King Street and Attractive, Carlo Beta brings the heat to Climax Digital with his track Clarion Call. With a bumping rhythm and low key vocal samples, this one's all about the groove. Support by Alex Kenji and Sonny Wharton.